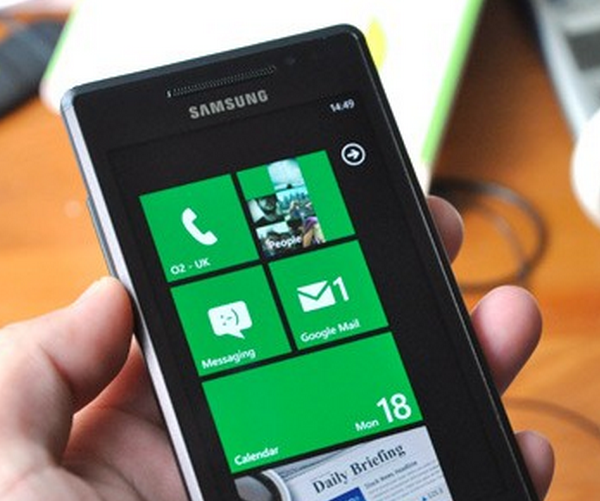 Are you planning on picking up a Windows Phone 7? You don’t want the slow one, right? We have a video for you that should help you pick one of the faster WP7 handsets, not an under-performing one. Demonstrated below are the HTC 7 Trophy (left) and the Samsung Omnia 7 (right), with each phone loading the same game, an app called RetroSpace. The Samsung Omnia 7 loads the game by a full 5 or 6 seconds faster than the HTC 7 Trophy. Sure, Windows Phone 7 hardware is new, but this is not what we expected to see from the Microsoft line, especially after the company set strict component rules for vendors. Watch the video, would the load time change your buying decision?